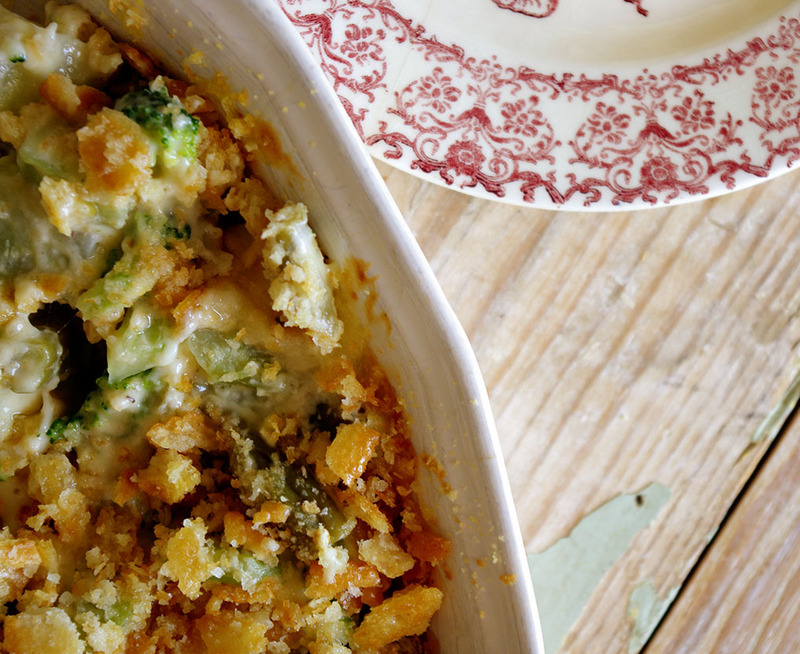 This is Cheesy Broccoli Casserole from Cabot Creamery’s first ever printed cookbook – OMG it’s amazing. My husband and I sat in the bed yesterday watching Talladega Nights and put away half of this pan. Our “tasting” of it turned into a little more than a tasting. Not even ashamed. Want the recipe? Well, you’re gonna need the book! I’m excited to offer y’all an opportunity to win a copy and a fantastic $25 Goodie box from Cabot Cheese. I absolutely love the mess out of them and their cheese; it really is superior quality. I mean, seriously, just the #dailymoos on Facebook alone are enough to get you hooked on them. 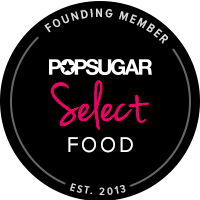 The book is divided by categories and has everything from breakfast recipes to desserts. 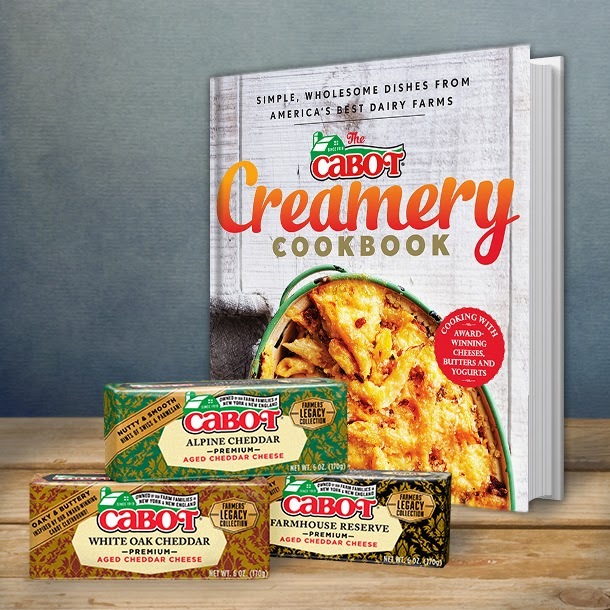 cabot, cabot giveaway, cheese, cookbook, cookbook giveaway, giveaway. Bookmark. I adore simple cheese, bread, jam, chutney.. Antipasto! the only cheese I buy! Oh man, by far a classic macaroni and cheese (baked with a crumb topping). My favorite dish is southern style macaroni and cheese. My favorite cheese dish is old fashion macaroni and cheese. My favorite cheese dish is baked macaroni and cheese. I absolutely love Cabot Cheddar! Especially shredded on top of Vermont Chili and Cheddar – a recipe that used to be on the Cabot website years and years ago. It is so delicious!! My favorite cheese is cheddar. Can’t choose mac n cheese or grilled cheese and not sure I should have to. Cheddar on an old fashioned grilled cheese sandwich! My favorite cheesy dish is actually a yummy hoop cheese biscuit! They are so yummy! 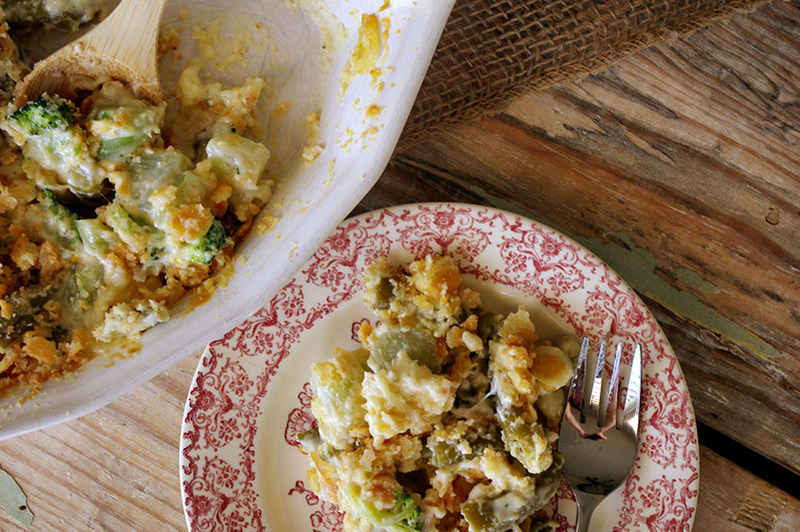 There is no shame whatsoever in eating — or finishing off — this beautiful casserole. (Cabot cheese is outstanding!) But ‘Talladega NIghts?’ Really, Shea? And you watched it in bed, no less? Adam, I would watch Talladega Nights 100 more times, and that’s saying a lot because I don’t like to watch movies multiple times. What’s wrong with that movie? And, yes, we had a lazy day – literally stayed in our PJ’s, watched movies and ate this beautiful food. It would be sharp cheddar for me every time! I love a good caprese sandwich with lots of mozzarella!! I love Lasagna! My favorite cheese would have to be white sharp cheddar. I love mac and cheese!!! A grilled cheese sandwich with a slice of tomato! Donna Currie recently posted..Rum Citrus Punch – Make some for your next picnic or barbecue! 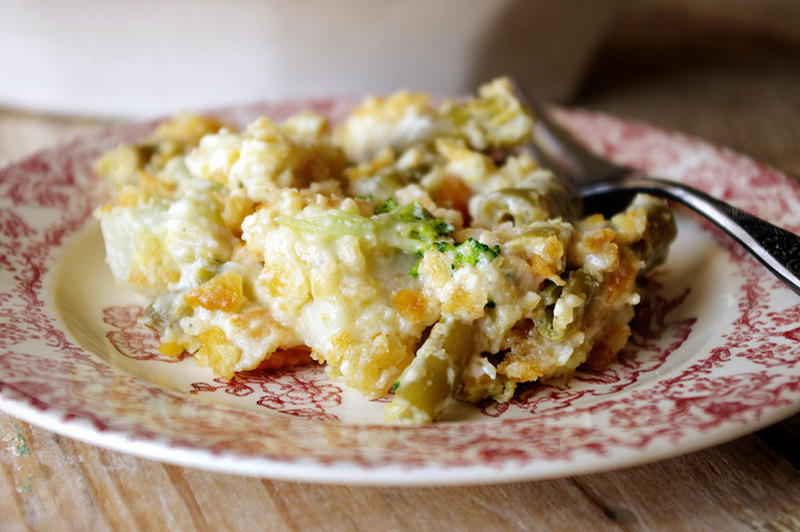 I love a gooey lasagna or enchiladas smothered in cheese. Ok, now I am hungry! Thanks for the chance to win this great prize pack and cookbook. I think homemade pizza will always be my favorite…though I do love to grate cheese on top of popcorn as well – YUM! Love cheese and mac and cheese has to be my favorite cheese dish.